Anglo Arts' annual Shakespeare Competition is a curriculum-based programme designed to help 9th -12th grade students develop their language skills and dramatic talents through the memorizing and interpretation of a monologue and sonnet of William Shakespeare. Teachers are invited to use the programme as a tool to encourage and enhance the study of Shakespeare by incorporating it into their Shakespeare curriculum or by creating a Theatre or Drama Club as an extra curricula activity. Two candidates from each school are selected for the final event in a professional theatre in Mexico City to act in the formal atmosphere of a staged production. Three winners are selected by a specialized three member panel of judges. The joint first-prize winners are offered the opportunity to participate in the British American Drama Academy Midsummer Conservatory Programme (MCP), in Oxford, UK. 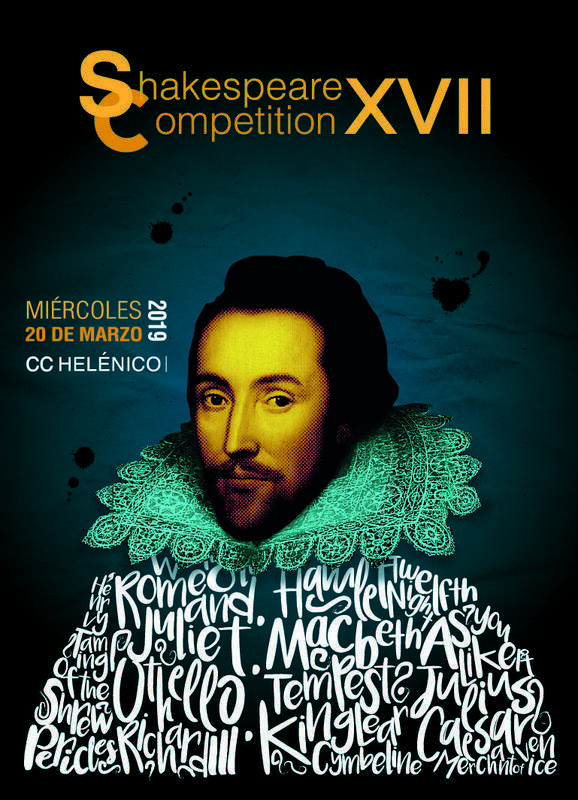 The second place winner is offered participation as a special guest in the activities of the National Shakespeare Competition of The English Speaking Union in New York, which takes place in late spring at the Lincoln Center Theater. 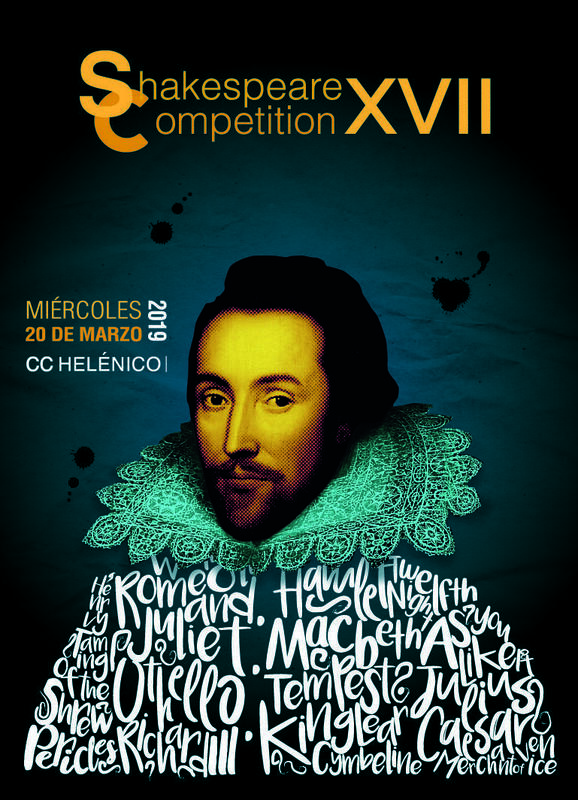 This year, the XVII Shakespeare Competition will be held on Wednesday 20 March, 19h, at the Teatro Heleénico, with 16 participating schools. We hope to see you at the Teatro Helénico, Av. Revolución 1500, Guadalupe Inn, 01020 Ciudad de México, CDMX. See you there!